Jinan Linquan Industry and Trade Co., Ltd is a comprehensive trading enterprise ,whose business successfully integrates scientific research, production, further development and trade, with five subsidiaries and production bases, 37 high-quality suppliers, and 19 international distributors. 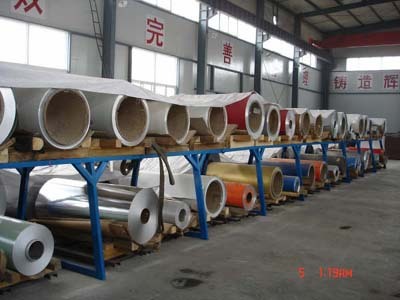 Our business involves five main areas: metallurgical refractory, aluminum decoration materials, solar energy products, machinery and equipment, and green cosmetics. The company has world-class manufacturing equipments, an excellent technical team, as well as a professional sales team, and has fully passed ISO9001-2000 and ISO14001 certification. 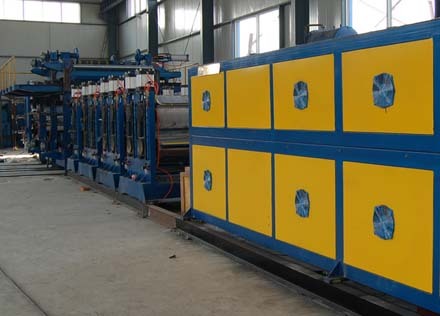 Our annual production is up to 50,000 tons of metallurgical refractory, 4,000,000 square meters of aluminum composite panel, 300MW of solar panels, and 10000 engraving machines. With the outstanding technical strength, we can also provide various kinds of customized products and services to our clients. Our goal is to provide high-quality products and services to clients, and strive to become the large-scale international company in the particular fields as stated above. We believe that through excellence and innovation while keeping good faith and traditional morals in doing business, Linquan can achieve high-speed development and satisfy the interests of our shareholders, employees and the society. Copyright 2008 Linquan Industry and Trade Co., Ltd All Right Reserved.